Accommodation will be held at the following hotels. We recommend you book at least 60 days prior to the conference as hotels require unsold rooms to be released at 90, 60 and 30 days prior. 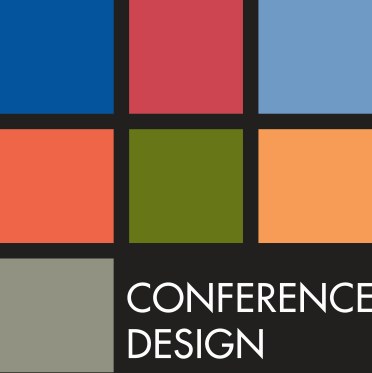 Within 30 days of the conference you will need to contact the hotel directly to see if the Conference rates are still available and whether there is any availability. All rates are per room, per night and do not include breakfast, unless otherwise specified. 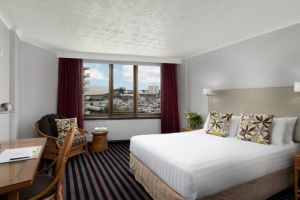 The online registration form allows you to book available rooms. You need to provide credit card details, which will be forwarded to the hotel to guarantee your booking. Cancellations received within 30 days of arrival will incur a cancellation charge equal to the entire stay’s accommodation rate. 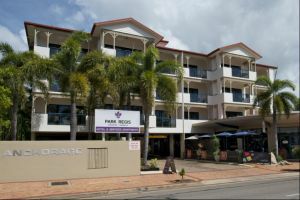 Oaks premium hotels in Townsville boast contemporary hotel rooms and self-contained apartments on Palmer Street, offering close proximity to restaurants, bars and leisure activities. Stunning views of the river and city can be witnessed from your balcony or our spectacular elevated infinity-edge swimming pool. Rooms cancelled within 30-14 days of arrival will incur cancellation fee equal to one night rate. Rooms cancelled less than 14 days will be charged 100% of the full booking. 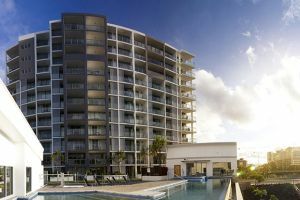 Park Regis Anchorage offers a great accommodation location for easy access to the world famous Great Barrier Reef and Magnetic Island, tropical rainforests, national parks as well as numerous golf, fishing, watersports and cruise options. Any room cancelled within 30 days of arrival will incur a fee of 100% of accommodation charges.